Call our hotel and we'll tell you about it! 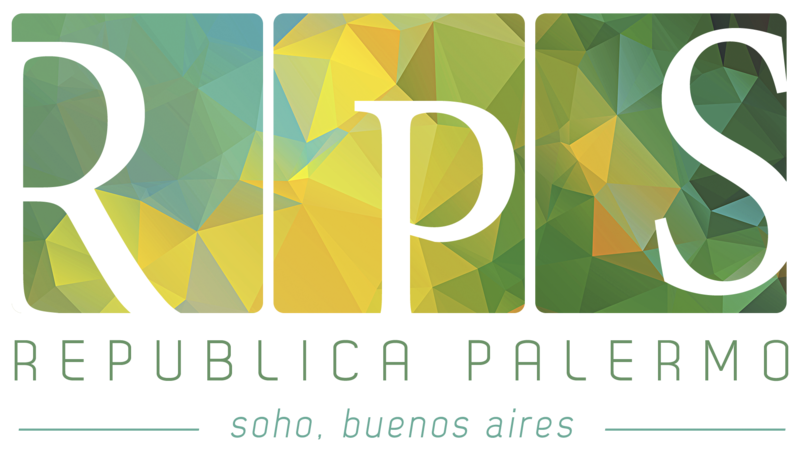 Find us on facebook like República Palermo Hotel! Find us on Facebook and send us a message! We answer you right away!